One School One Planet is a three year project to investigate our community’s responses to the Paris Climate Agreement. Every school, every community and every individual is required to reconsider their relationship with the wider planet; we will need to evaluate where we currently are and forge a plan going forward that allows us shape a future that we all want. We feel this merits an on-going community discussion. Sector39 and the One School One Planet project will be holding a series of open meetings on early evenings in Llanfyllin, commencing Thursday 12th July. In December 2015 every nation in the World agreed to pursue a science based approach to heading off disastrous run-away climate change. No small thing, this is the most ambitious global agreement yet and it contains the biggest challenges humanity has ever had to face. We are required to halve our emissions over each of the coming three decades as a first step, whilst also investigating ways to reach net zero emissions by 2050 at the latest. In fact the Paris targets are not as ambitious as they need to be as more evidence arrives almost daily about the rapid onset of global warming and the escalating scale of the crisis we face. Paris calls for a 30 year plan, every community has been asked to act to mitigate the effects of the changing climate and to minimise their emissions as rapidly as possible. Sector39 are facilitating a community discussion on this and related topics. Energy, transport, finance, housing, food, you name it. Every sector of the local, national and global economy will be affected and every community needs to look at its own responsibilities and vulnerabilities. We face 30 years of constant change and challenge as we confront this huge issue, one we believe that, although challenging, will be the engine that will drive a new global economy, one that is ultimately carbon negative and good for people and planet. 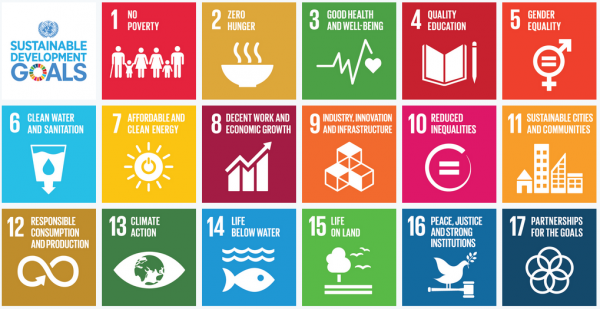 In our international work in East Africa there is a focus on achieveming the United Nations Sustainable Development Goals (SDG’s), and a growing realisation that in order to deliver on the Paris targets we will need to achieve these 17 internationally accepted goals. Tackling poverty, gender inequality and public health feature high on the agenda so interestingly it is easy to see how we might all have a beneficial stake in stepping up to this challenge as quickly as we possibly can. 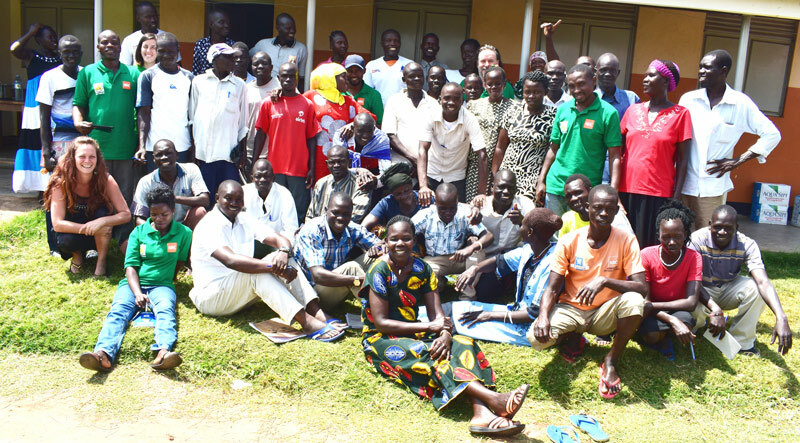 South Sudanese refugees, working with Sector39 as part of a global response to climate change and its consequences. The plan is run a series of open meetings and discussions on these themes in the new community space in the old Cross Keys pub on Llanfyllin high street. No longer a licensed premises, coffee, teas and cakes are available and you are even allowed to bring along bottled beer should you so desire. We want to make this fun and engaging and to put the Llanfyllin area community at the forefront of rising to the climate challenge. The sessions will be recorded and edited for publication as part of the One School One Planet podcast series.